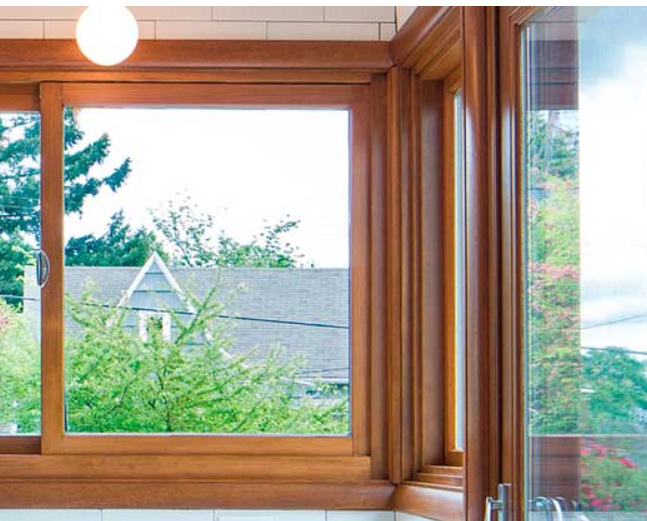 The Milgard Essence™ Series are wood windows, re-imagined. With real wood interiors and dependable fiberglass exteriors, Milgard has continued their tradition of providing comfort and durability. 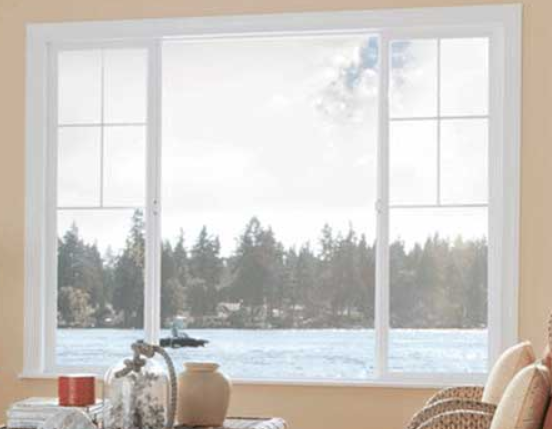 All window replacements include a Lifetime Warranty with Glass Breakage Coverage.